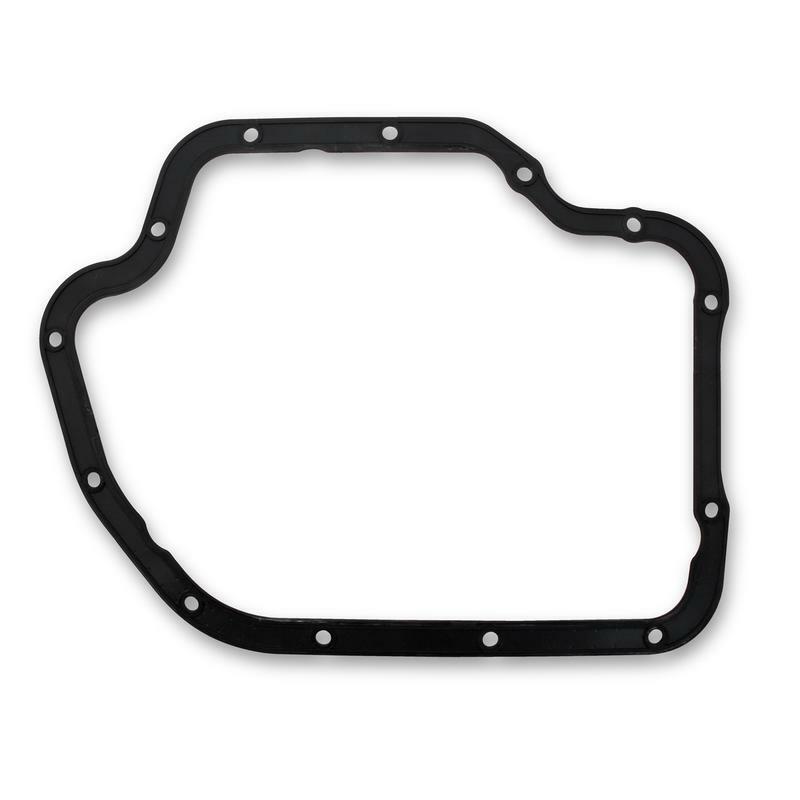 These transmission oil pan gaskets are made with a glass-filled nylon carrier w/ molded rubber on both the top and bottom of the gasket. 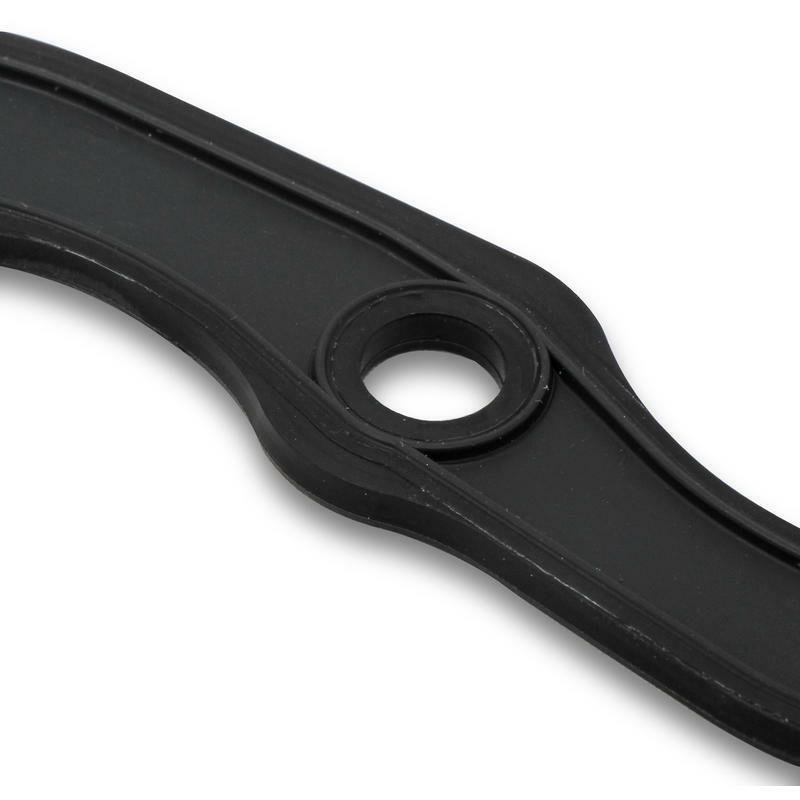 Each bolt hole has a torque limiter that helps to avoid over-torqueing the bolts for a reliable seal. 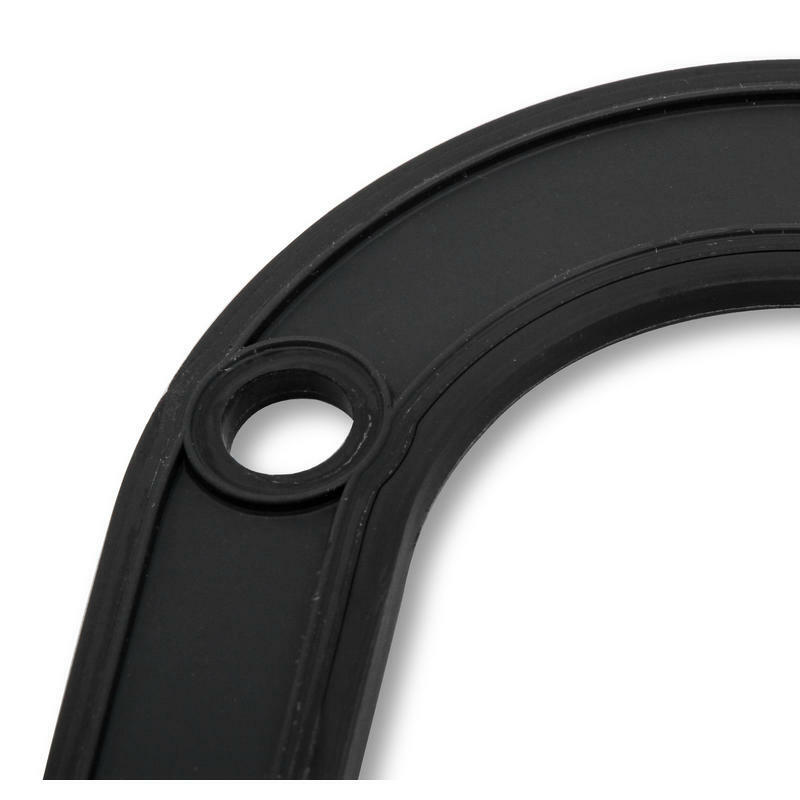 These gasket are reusable and can be cleaned using soap and water. 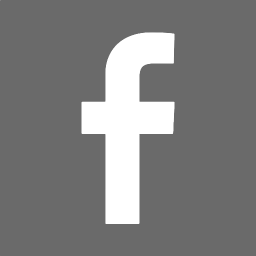 Ideal for applications that require frequent service. Made in the USA.